Senar Duo, comprising of Anna Ovsyanikova on violin and Julia Sinani on piano was named after Villa Senar, an estate built by Sergei Rachmaninov in Switzerland where two of his major compositions were written: Rhapsody on a Theme of Paganini and the Third Symphony and hosted many Russian immigrants including Ivan Bunin and Vladimir Horowitz. 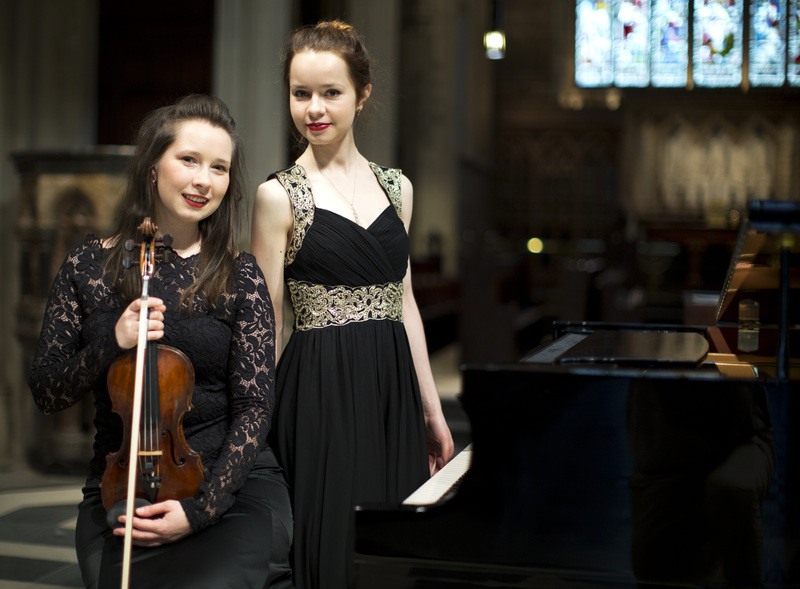 Anna and Julia started performing together in 2009 while both students at the Royal Academy of Music in London. They always try to include the pieces by Rachmaninov in their programmes, currently working on arrangements of his romances originally written for voice and piano to be played on violin and piano. Anna and Julia are regularly appearing at different festivals and concerts across the UK, and have been a permanent feature of Pushkin in Britain Russian Poetry Festival held annually every June in London.